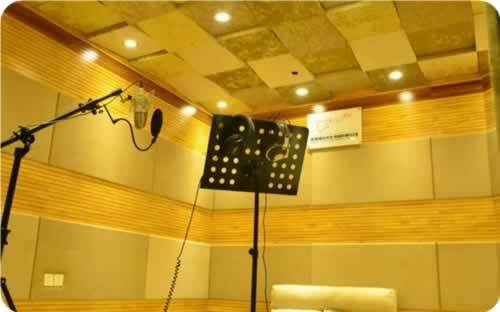 Soundproofing Recording Studio is also called studio. It is a special place for people to create a specific recording environment and the construction of acoustic conditions. People classify studio according to their needs, for example: the basic characteristics of the sound field can be divided into natural reverb studio, strong absorption (short reverberation) recording studio, as well as the active side – silent side (LEDE) type studio, also from the point of view can be divided uses white studio, music studio, sound recording studio, and mixing studio. Acoustic soundproofing design requires recording studio to be “language clarified, high intelligibility, and a good fullness” therefore, the studio should reduce sound defects, such as echo, flutter echo, low-frequency hum, etc.